Garages, storage areas, basements and other underutilized spaces in District 3 and District 8 of San Francisco just got the green light from the San Francisco Board of Supervisors today to be converted into in-law units with rent control. 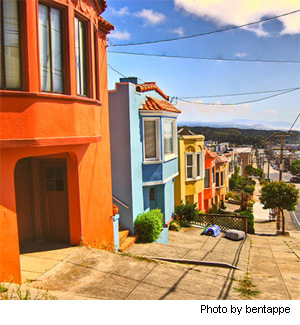 The San Francisco Board of Supervisors unanimously passed housing legislation today that will allow new in-law units to be built in certain neighborhoods thereby helping to expand the city’s housing supply. If built within rent-controlled buildings, the new units will also be subject to rent control. 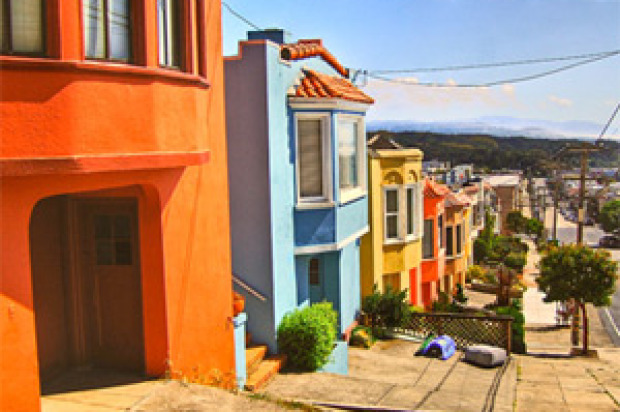 The two pieces of legislation on the issue, authored by supervisors Scott Wiener and Julie Christensen, allow the construction of new in-law units in District 8, which includes neighborhoods such as Noe Valley, Glen Park and Diamond Heights as well as District 3, which includes neighborhoods such as North Beach, Telegraph Hill, Russian Hill, and Fisherman’s Wharf. Last year legislation authored by Wiener passed, allowing new in-law units to be built – but only in the Castro District. There has also been legislation recently passed that allows for the addition of in-law units in apartment buildings undergoing seismic retrofitting. “These in-law units are the most sustainable, low-impact way to add housing in our neighborhoods, and they are the most affordable type of non-subsidized housing available. These units can also stem the loss of rent controlled housing by adding new rent controlled units to the market,” Wiener said in a statement today. Supervisor Christensen said that not only does the legislation create more rent-controlled units, but it also retains and protects the character of many of the city’s oldest neighborhoods. Landlords in District 3 and District 8 who want to create in-law units will still need to build units within the envelope of the existing building. The units must also be created from non-residential space and will be required to have their own kitchen and bathrooms. Additionally, the city’s Department of Building Inspection will have the authority to relax zoning and building code provisions as necessary in order to make these units feasible.